Horeco has become a preferred provider of refrigeration systems to some of the most hi-tech industries in the Seattle area. 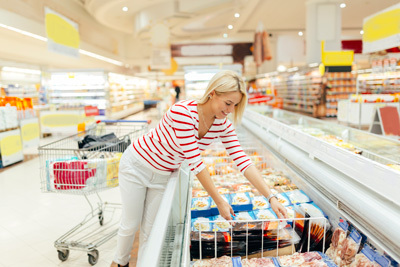 In-depth knowledge of commercial refrigeration systems for over 40 years’ experience. Hence we are the commercial refrigeration contractor, commercial refrigeration systems installation to trust. We provide expert installation of medical and biotech refrigeration to coolers and freezers. Therefore our clients are supermarkets, convenience stores, delis and other commercial and public facilities. Our custom reach-in and walk-in coolers, freezers and store fixtures make us the Seattle area’s premier commercial refrigeration company. We also service and install food processing and ripening rooms, chillers, heat-reclaim equipment and ice makers.